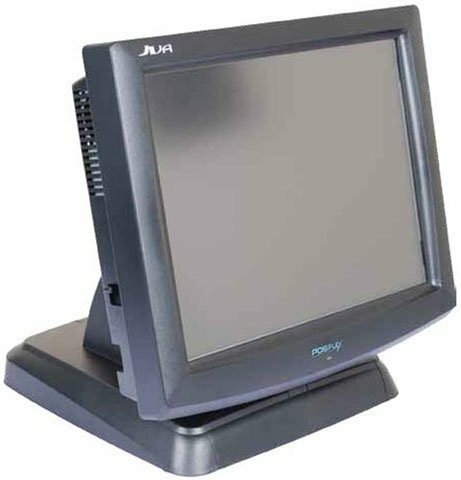 Posiflex presents the Jiva 8315, our highest performance workstation and back office terminal. Jiva 8315 delivers high performance and scalability to run the most demanding applications to empower your business with a competitive edge. Purpose-built and vigorously tested in both design and production, Posiflex POS and touch screen terminals are built to withstand the harshest environments. Our commitment to quality and reliability promises maximum uptime in business-critical environments. Easily integrated with an extensive array of compatible peripherals and services programs, we create a powerful workhorse that works for your business. The Posiflex TP8315T11A1XP is also known as Posiflex Business Machines	POS-TP8315T11A1XP	.